Basically everyone is Pokémon Go-ing according to Twitter, and I’m sure basic resources like power and water will soon start to shut down because key staff are out chasing Pikachu. But before we go sagely nodding about the coming Augmented Reality revolution the Poképoaclypse foretells, maybe it’s best to take a step back and examine the components of Pokémon Go’s success, and its potential pitfalls. The franchise upon which Pokémon Go is based is one of the best-selling video game franchises of all time. It has sold upwards of 279 million copies of its games to date, including more than 200 million copies of its main series alone (not counting spin-offs like the Mystery Dungeon games). And unlike the all-time leader in game sales (Mario, which predates Pokémon by around fifteen years), Pokémon has also managed tremendous success as a media property (movies and TV) and as a collectible card game. I’d even argue Pokémon’s emotional significance to people born between the 80s and the early 2000s has no real direct comparable in video game history. 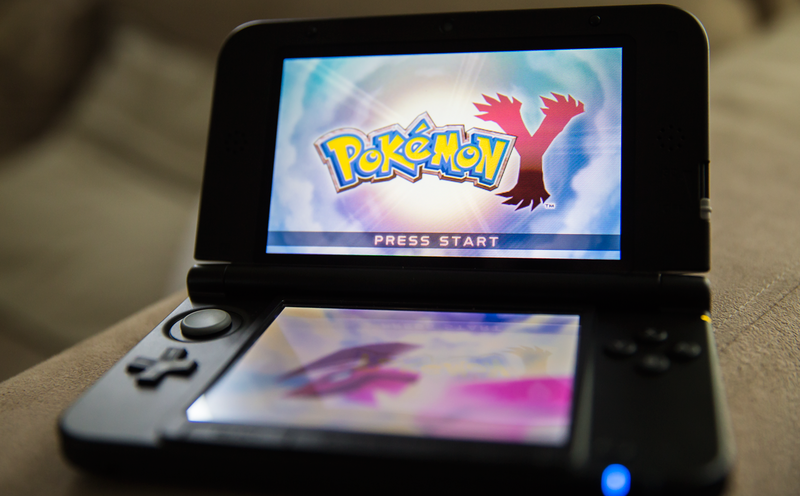 Other game and media brands have been tremendously possible, of course, but Pokémon is also uniquely suited to the mechanics available to an AR game like Pokémon Go, since it’s always literally been a game about wandering a world and collecting things found in random locations with pocket-friendly devices. Even Pokémon Snap, the 1999 Nintendo 64 spin-out title featured you traveling around (on rails) capturing Pokémon in the wild via your trusty camera. Jenn Frank’s article for Paste Magazine about her and her husband essentially LARPing a Pokémon Go session might be the purest expression of just how apt the AR model is for the mechanics of Pokémon, which are part and parcel of the brand across games and shows where it appears, meaning anyone who’s a fan is instantly comfortable with the basic concept and has been basically fantasizing about acting out their Pokémon dreams IRL for years. I know I have. Niantic Labs’ first game was Ingress, the AR MMO sci-fi game originally created when Niantic was at Google as an internal startup. 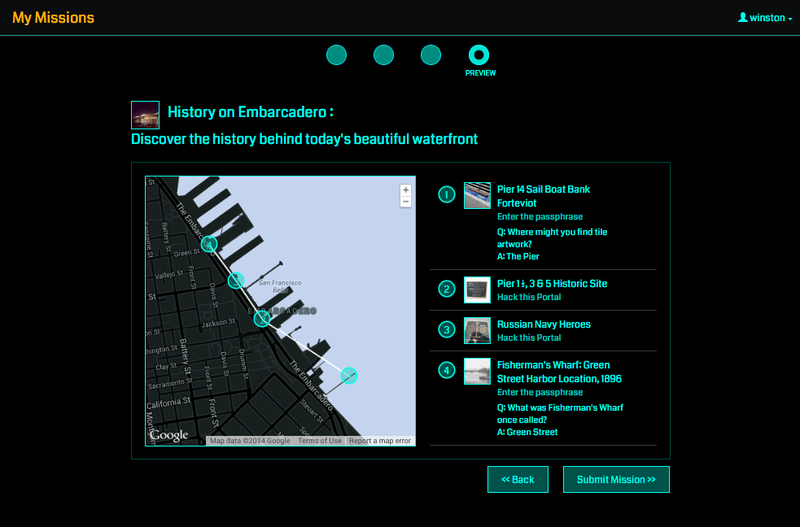 Ingress launched on Android in closed beta in 2012, and continues to this day. Ingress itself actually formed the basis for Pokémon Go, in that the locations mapped out by players in that previous game inform the Gym and PokéCenter locations in Go. Ingress has a very engaged core player group, but it’s still not a runaway success, and Pokémon Go numbers probably already dwarf those of the now four-year old title. Estimates about total Ingress players vary wildly, and since there hasn’t been much in the way of official clarification, it’s likely that the user population is closer to the low-end estimates of around 350,000 than the high-end ones of over 7 million. Ingress allowed you to create missions, which is what resulted in many of the locations used in Pokémon Go. Other examples of similar games not based on world-famous IP exist, too. Shadow Cities, once the lead example of success in location-based gaming, shut down in October of 2013. Zombie apocalypse location-based MMO Please Stay Calm isn’t shut down, but doesn’t seem to have a very active user base (and developers seem to have turned their attention to Halcyon 6, a retro space sim, instead. Ingress, by the way, is not a failure; it’s remarkable what Niantic has been able to accomplish with that group’s core fans, as evidenced by their ability to launch Pokémon Go with such a full game world. But Ingress is also not Pokémon, on any possible comparable metric. In fact, a quick survey of friends reveals that most have never heard of Ingress at all – Pokémon has a 100 percent recognition rate. As much as people are enjoying Pokémon Go, there are a lot of potential downsides they have to overcome to do so. On the light end, those include just overcoming the friction of having to travel places to progress, which is a barrier that rabid Pokémon fans will overcome, but that might prove insurmountable in other cases. I’ll walk three blocks for a chance to catch a Gyarados, because I have an unhealthy obsession with a particular consumer brand, but would I go out of my way if there wasn’t a nostalgia monster waiting for me at the end of the trek? No. A friend working on one of the location-based mobile MMOs I mentioned above once told me that the biggest thing they learned about user behavior was that people wanted to play mostly in once place – without moving around the world. And then there’s the potential for real, actual injury as a result of being too focused on the game. Ingress has been involved in an actual, recorded death. Plenty of people have already reported injury via social media, and lots have posted pictures while actually driving (and that they would even share that they’ve done that is super insane). Certainly, some of this is being sensationalized for clicks, but behind it there is a real potential for injury – which most would forego, except of course there’s Pokémon to be caught. There are other reasons playing Pokémon Go might prove a risk to certain members of the population (though there are counter-examples, too) or in certain areas. And while most of the danger so far is potential (and also ironically over-hyped), it’s hardly entirely imagined. And Go’s popularity won’t solve these issues for other smartphone-based AR games that hope to follow in its footsteps. Augmented reality is an area which tremendous potential, and the power to be truly transformative. Microsoft’s HoloLens, which offers something very different, is a great example and the mind reels at what HoloLens could become in a few years with a lot more polish and hardware refinement. But to suggest that the kind of AR Pokémon Go employs, using just your smartphone, is currently experiencing some kind of watershed moment, is almost certainly overstating the case. Now I’m going to go catch some Pokémon.